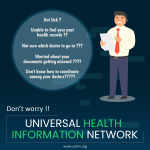 You’re at a doctor’s appointment and the doc is scribbling notes or typing them into the computer after he examines you. 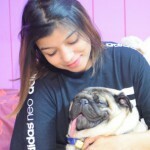 We’ve all wondered: What is he writing about me and my health? 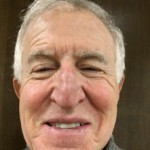 These days, it should no longer be a mystery. 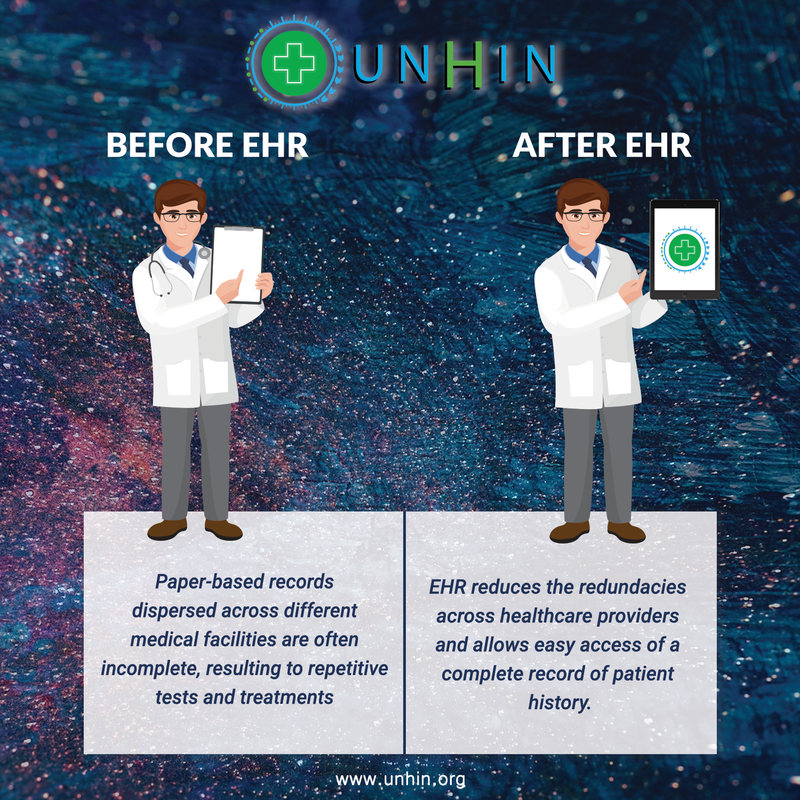 Empowered, educated patients know they have a right to access to their full medical records. 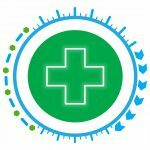 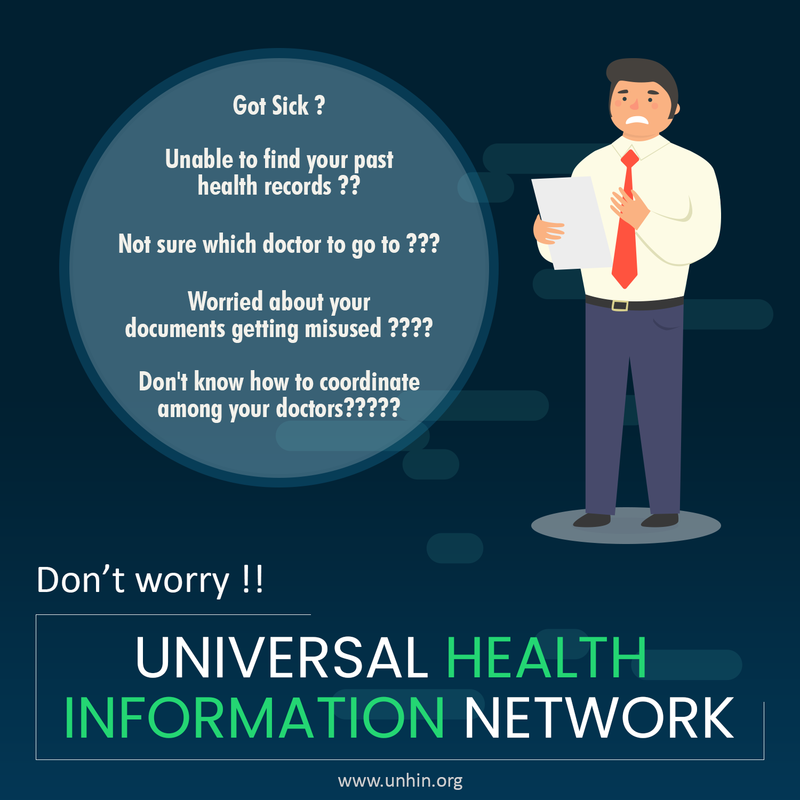 Providing a truly universal health information network that is ever present and freely available to everyone, and all individuals and organizations can use it for managing health information. 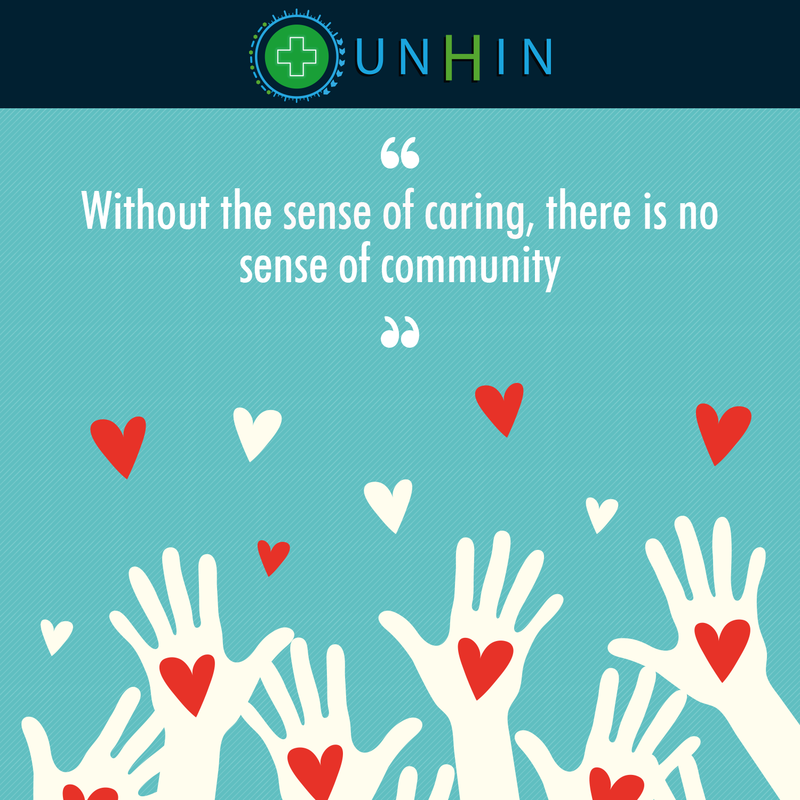 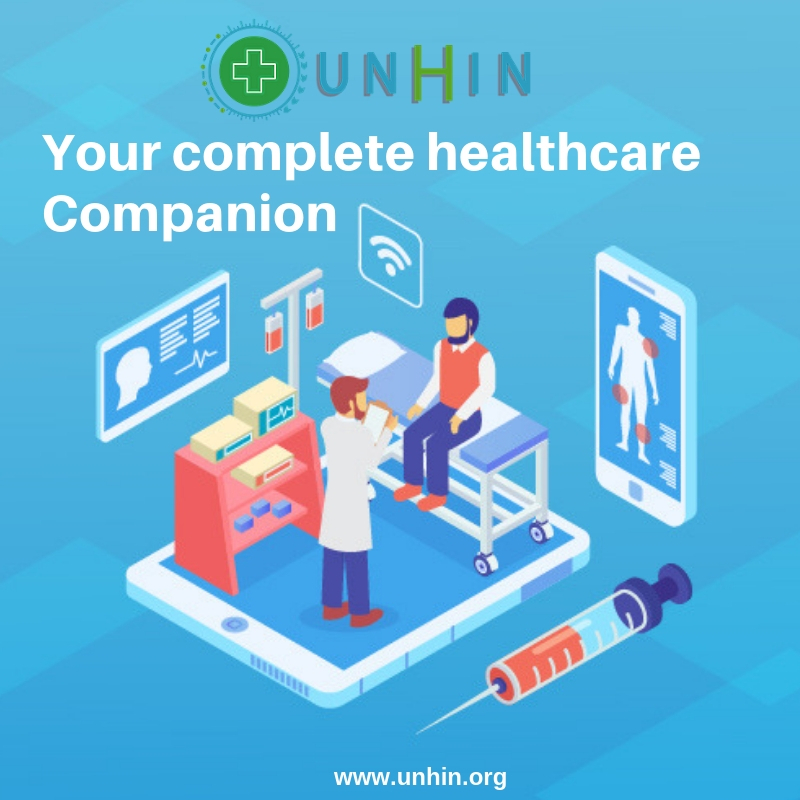 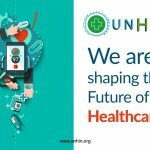 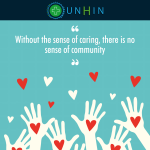 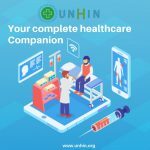 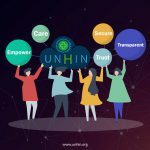 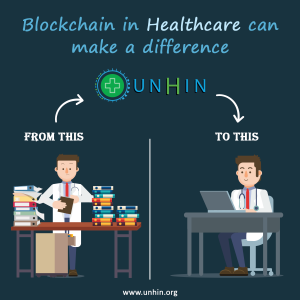 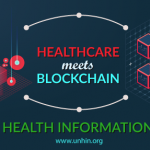 The UNHIN implements a custom, healthcare focused blockchain protocol that allows patients to own, manage and control their health information and maintains anonymity of healthcare transactions. 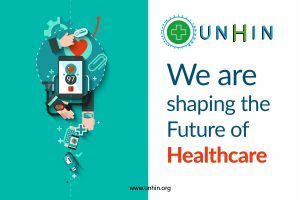 UNHIN facilitates advancing healthcare globally, providing improved outcomes, and services that are not possible with current infrastructure and technology. 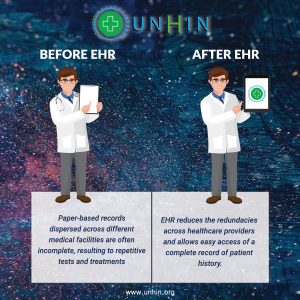 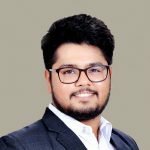 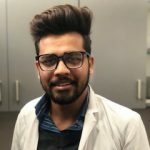 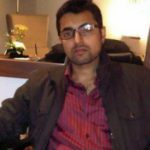 @ankit Is there any update on EHR systems we are doing for hospitals? Using digital tools to reach patients is no longer a question now. 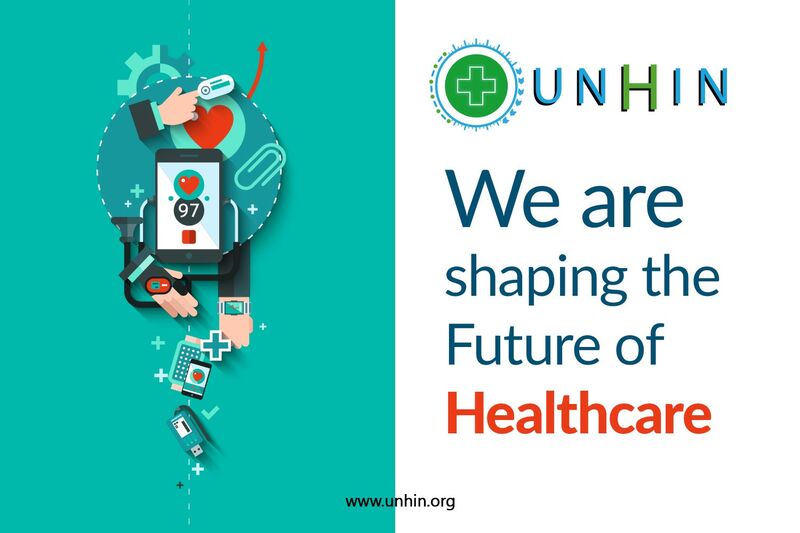 Healthcare is yet to be transformed by technology.